Get the specialized training you need to lead healthcare organizations. Opportunities in the healthcare industry continue to grow even when opportunities in other sectors decline. 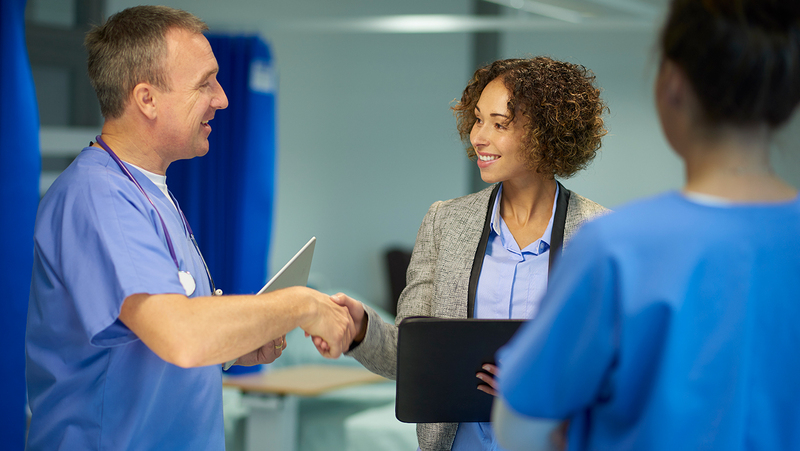 According to U.S. Department of Labor Bureau of Labor Statistics, between 2010 and 2020, jobs in the healthcare sector are projected to grow by 30 percent. This is a rate of growth more than twice as fast as that of the general economy, and means the creation of 1.4 million new jobs in the near future. The healthcare sector is expected to become the largest employing sector during the next decade, overtaking the state and local government major sector and the professional and business services major sector. 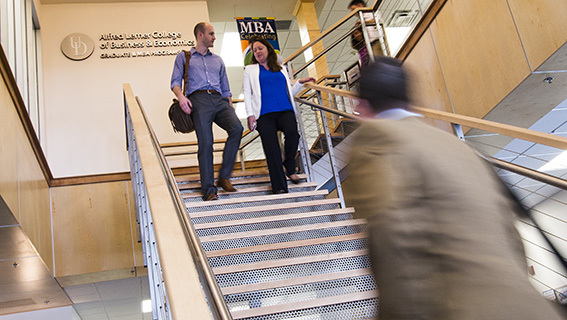 The Lerner College’s fully integrated MBA in healthcare management offers opportunities for professionals in healthcare to develop their business and leadership skills, as well as opportunities for professionals interested in entering the rapidly growing healthcare industry. Some of the nation’s top healthcare employers are located near Delaware, just a few hours from Washington D.C., Baltimore, Philadelphia, New Jersey and New York. Lerner is your gateway to opportunities up and down the East Coast corridor. The courses for the MBA with major in healthcare management are taught in a convenient online format. 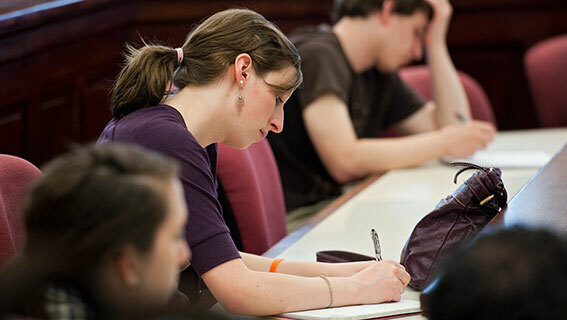 MBA majors require 5 courses in a particular field. All courses are worth 3 credits unless otherwise stated. Prepare for a number of careers in both public and private sectors – from nonprofit hospitals to Fortune 500 companies – healthcare suppliers, pharmacies, insurance providers and more. Why healthcare jobs are here to stay (8/1/2017) - There’s good news for healthcare workers: Their jobs are unlikely to go to a robot any time soon. Top skills of a healthcare management professional (6/6/2017) - In a day in the life of a healthcare management professional, certain key skills will always come into play. Specialized training for healthcare organizations in demand (4/18/2017) - Managers plan, direct, and coordinate medical and health services, and serve as skilled leaders for hospitals, clinics, insurance providers, pharmaceutical companies and others. 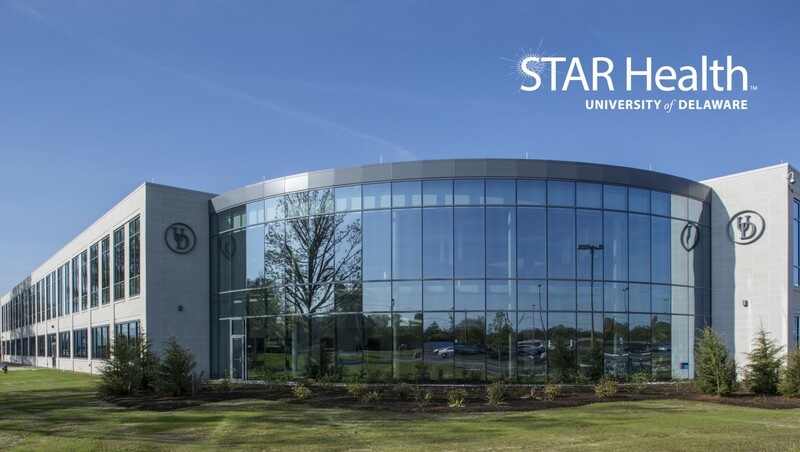 UD’s Star Campus is a hub of innovation, next-generation research and partnerships. 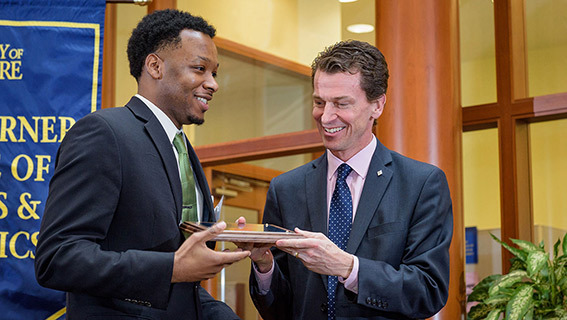 Combine the strategic business skills of the MBA with a variety of other disciplines. Graduate student teams present their solutions to current issues faced by the competition’s focal company.